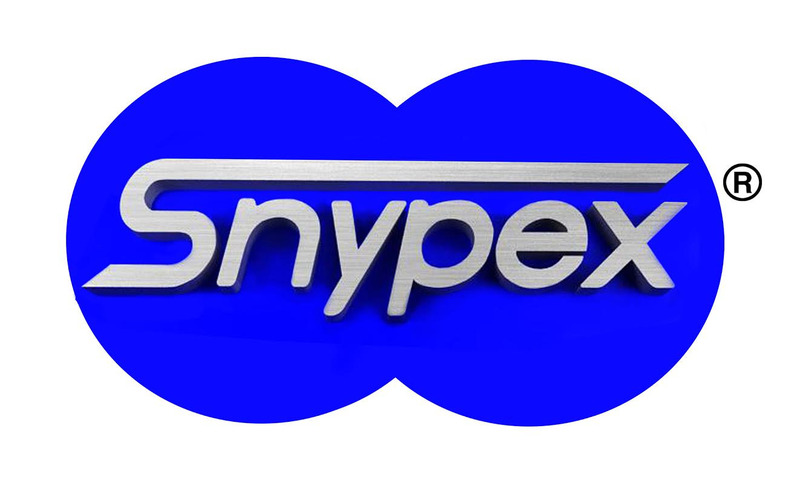 Synpex Synpex now available in Canada! 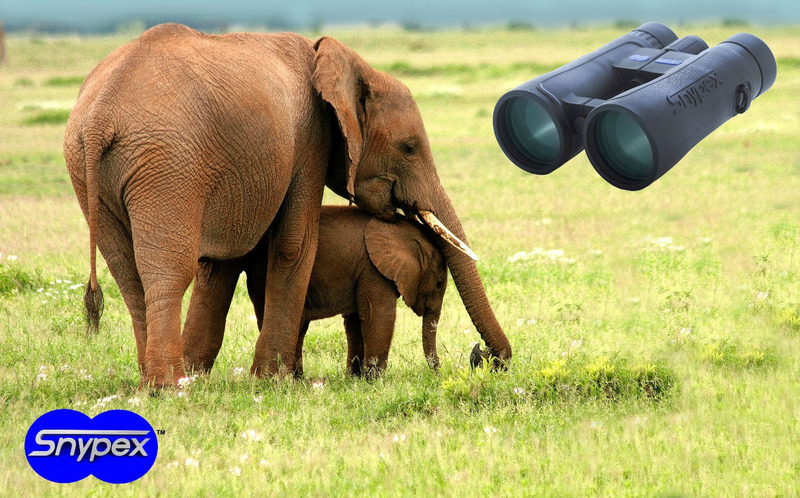 Exclusively at Butchers & Packers Supplies. 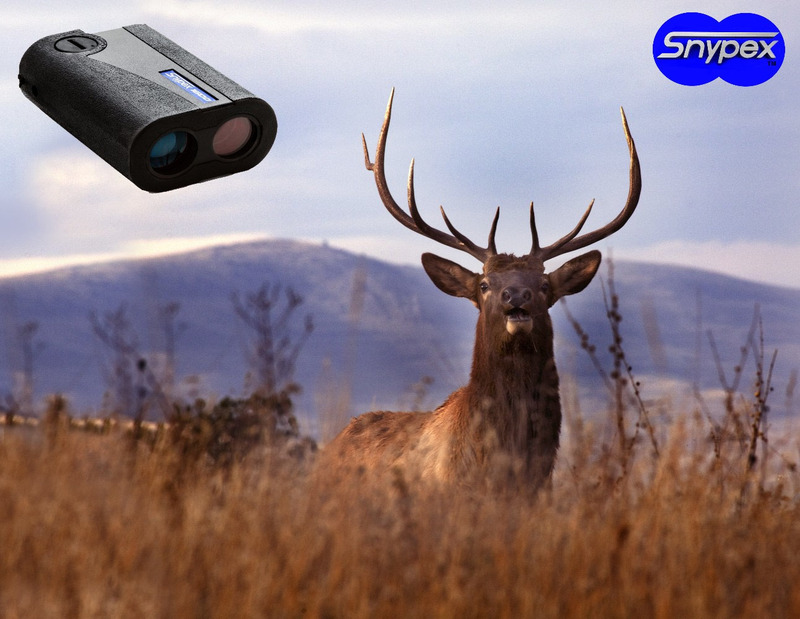 Butchers and Packers is the exclusive Canadian dealer of Snypex Binoculars. 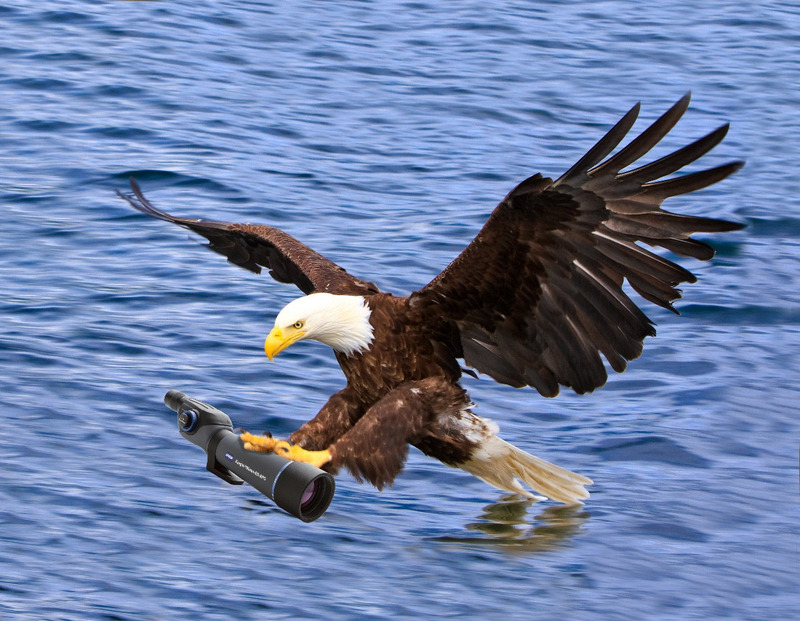 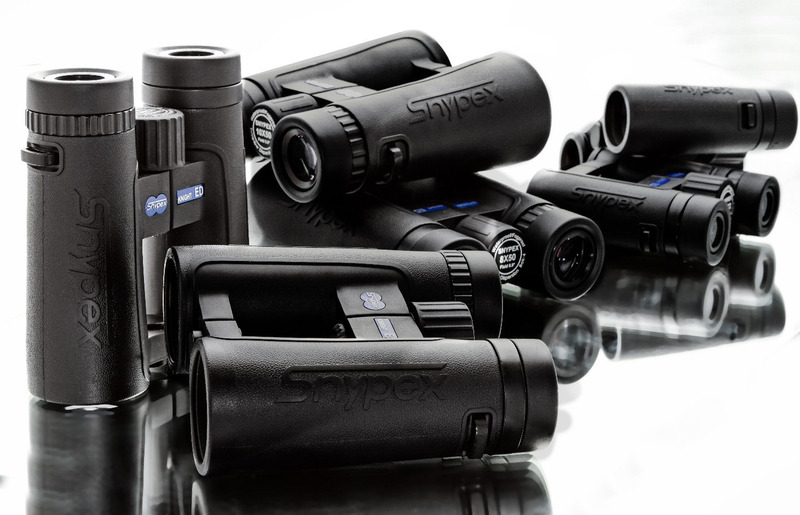 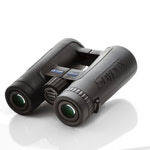 Snypex offers an extensive line of precision sport optical products featuring ED binoculars, ED spotting scopes, ED digiscopes, military laser range finders and much more. 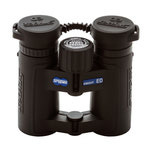 Check out the line of products we have available to buy.